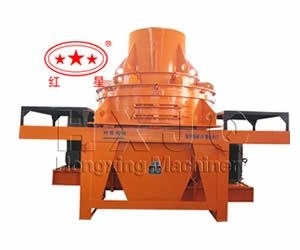 HX series impact crusher is a high-efficiency rock crushing equipment with home and international leading level; the machine is developed by introducing the crushing theory and technology from Barmag Company of America and combining the actual situation of sand making. 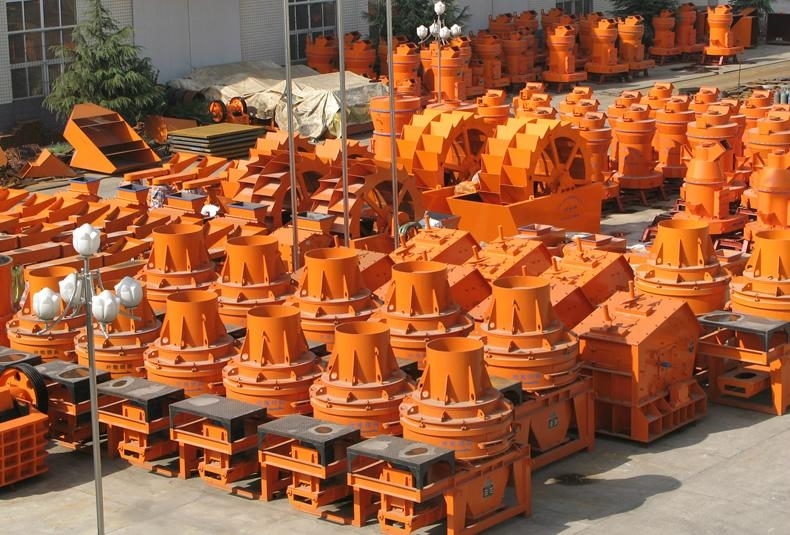 It is widely used for crushing of hard and brittle materials, such as rock, grinding material, refractory material, cement clinker, quartzite, iron ore and concrete aggregate; and it is especially suitable for the sand and sandstone making for construction and road paving. 1. VSI sand maker machine is a new type rock crushing equipment developed in the 1990s and is used for substituting roller and ball mill. 7. Some easy wear parts adopt hard and wear-resistant materials and have small bulk and light weight, so that it can be changed easily.